As your official Porsche lease return center, we can provide professional assistance to ensure that your transition to a new Porsche model feels effortless. Whether you leased your model from our dealership or not, we can offer a range of options to meet your needs. 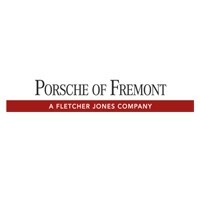 With Porsche Fremont, you will benefit from our complimentary courtesy shuttle (by appointment), and the pick-up of your lease return (within 50 miles). All you need is your current lease agreement, any recent inspection reports, all spare keys, and service manuals — we’ll do the rest. To start the process today, simply use the form below or call one of our Lease Loyalty Specialists today at (888)494-3314.